Search Birth Indexes for England and Wales for one person for one year. Civil registration commenced on 1 July 1837 and the indexes start from that date. Based on the data that you provide, we will search the indexes for the year which you select . 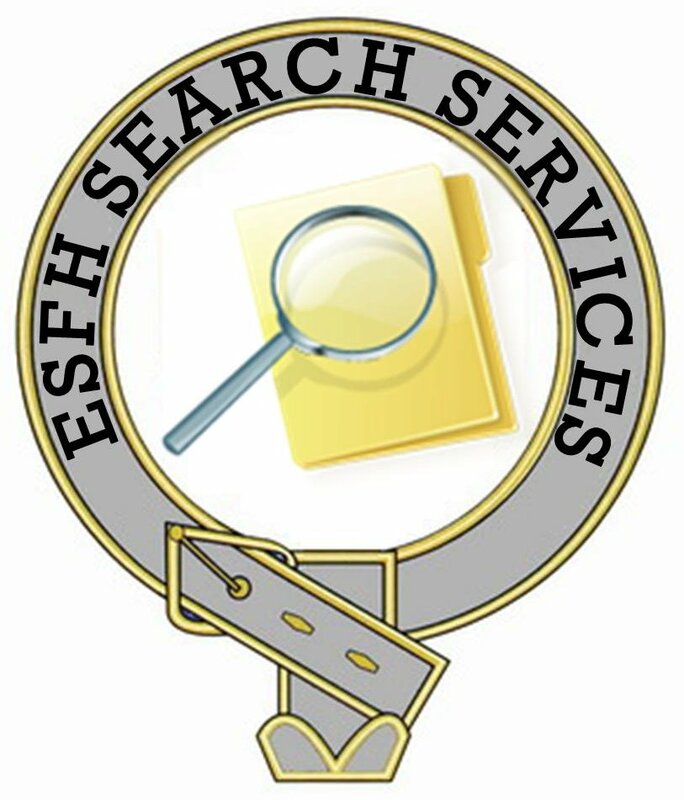 If you require additional searches for other years please complete a further order. Search Marriage Indexes for England and Wales for one person for one year. Search Death Indexes for England and Wales for one person for one year.